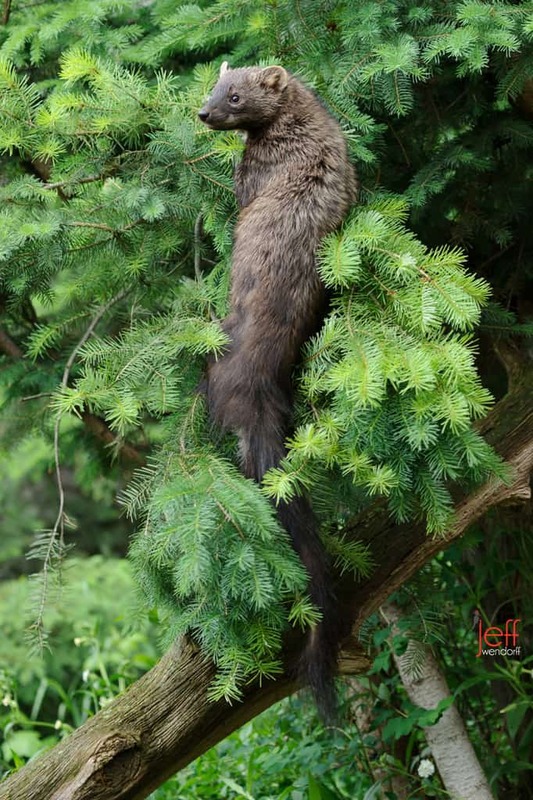 A super star during my workshops has to be this awesome Fisher or Fisher Cat depending on where you live. 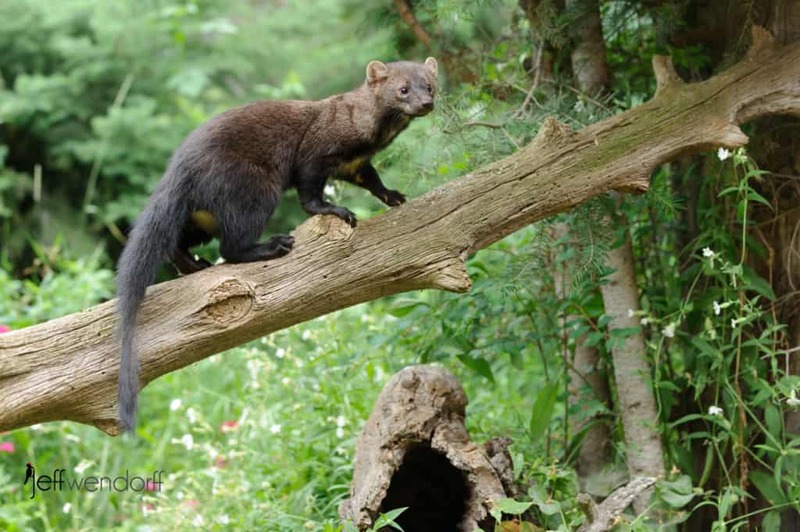 Anyway, they are in the weasel family and are awesome animals and incredibly fun to photograph. I would normally write about some fun facts, but I am feeling a bit lazy and as it happens we’ve photographed Fisher Cats in January and I’ve really already written a few fun facts about these animals. 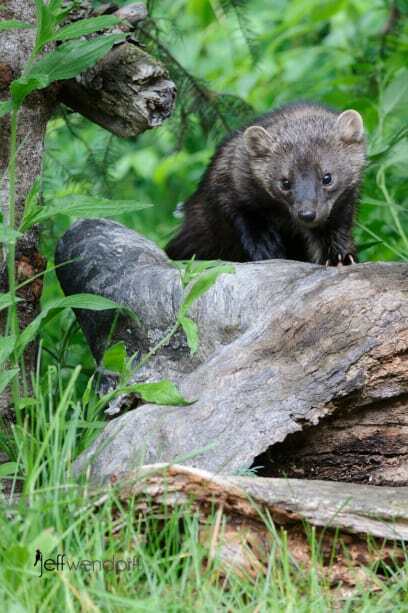 If you’d like to see Fishers in the snow and learn what I think the collective noun should be check out this blog post. I’m going to say it again, I love this animal. 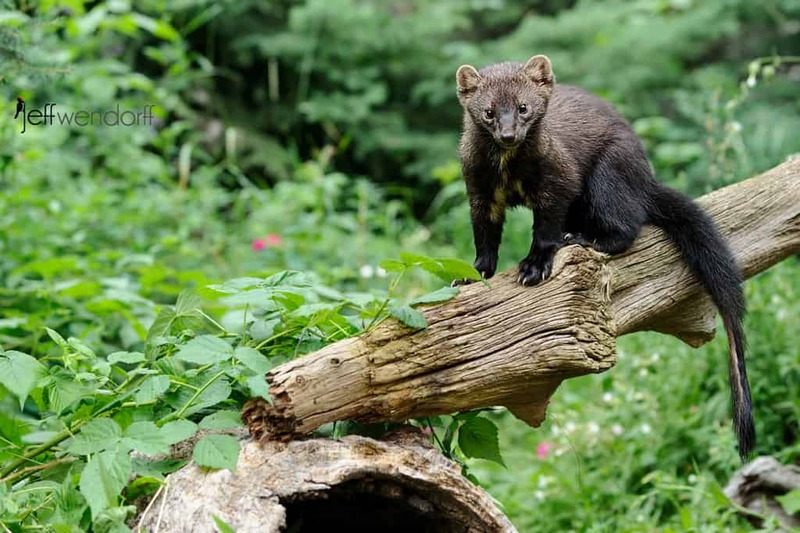 If you’d like to see more reason why I am smitten with Fishers, check out my portfolio. You can even order prints or license images. Of course browsers are always welcome. 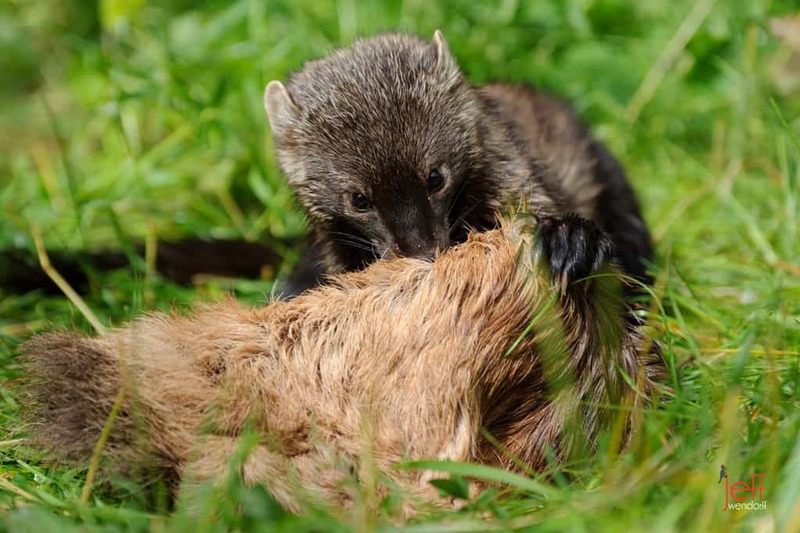 Check out the Fisher Portfolio…HERE. Since you are enjoying my Fisher photos so much, I can tell that you’d like to add some Fisher Cats to your wildlife photography portfolio. You can learn about my next workshops online…HERE.